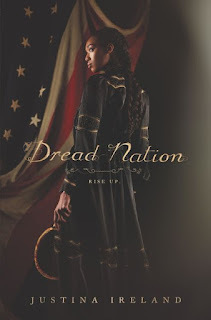 Why We Want It: Per the author, Dread Nation is a post-reconstruction novel about zombies and racism. Also, the cover. 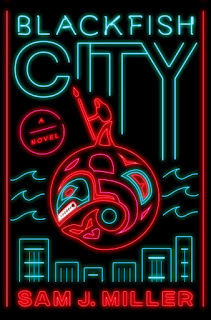 That cover is magnificent is as much a selling point as anything else I'm going to read about the book. 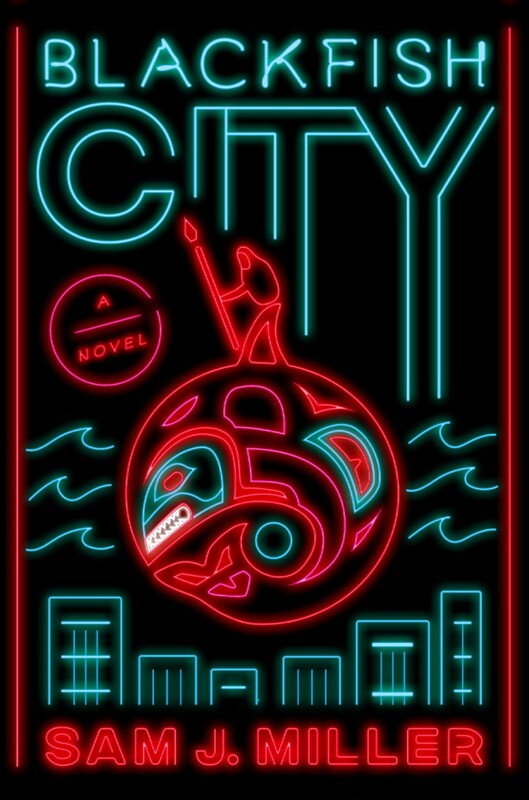 Why We Want It: I'm not as familiar with Sam Miller's work, though the praise I've seen for his last novel, The Art of Starving, is immense. This was has piqued my interest. There's an orcamancer. That's awesome. 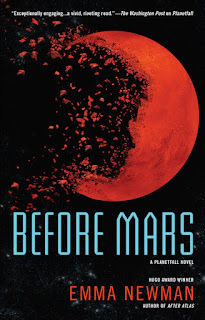 Hugo Award winner Emma Newman returns to the captivating Planetfall universe with a dark tale of a woman stationed on Mars who starts to have doubts about everything around her. 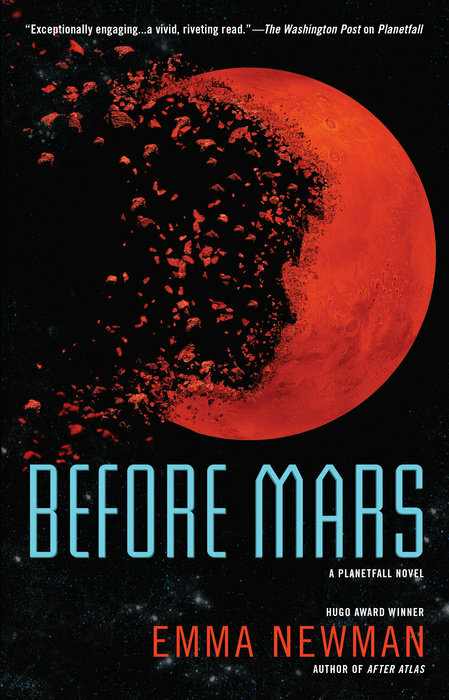 After months of travel, Anna Kubrin finally arrives on Mars for her new job as a geologist and de facto artist in residence–and already she feels she is losing the connection with her husband and baby at home on Earth. In her room on the base, Anna finds a mysterious note, painted in her own hand, warning her not to trust the colony psychiatrist. A note she can’t remember painting. When she finds a footprint in a place that the colony AI claims has never been visited by humans, Anna begins to suspect that she is caught up in an elaborate corporate conspiracy. Or is she losing her grip on reality? Anna must find the truth, regardless of what horrors she might discover or what they might do to her mind. 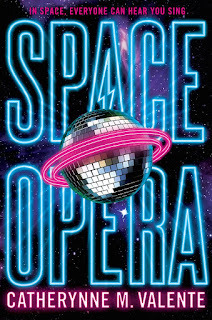 Why We Want It: I'm a bit behind on my Emma Newman reading, but I loved Planetfall, Newman's novel of interstellar colonization, and though I should really read After Atlas next, I'm putting this here as a reminder to get to it. Before Mars is the third volume of Newman's loose trilogy and the strength of Planetfall has interested in all of it. 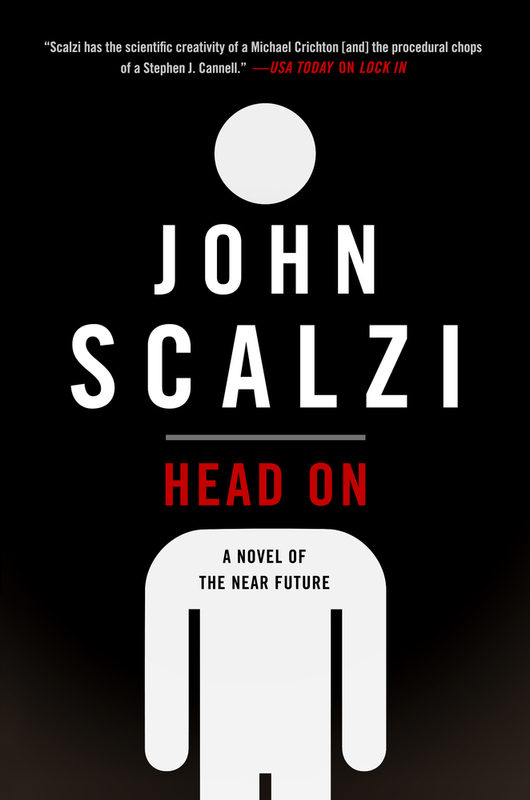 Why We Want It: At this point I'll read pretty much anything John Scalzi writes. 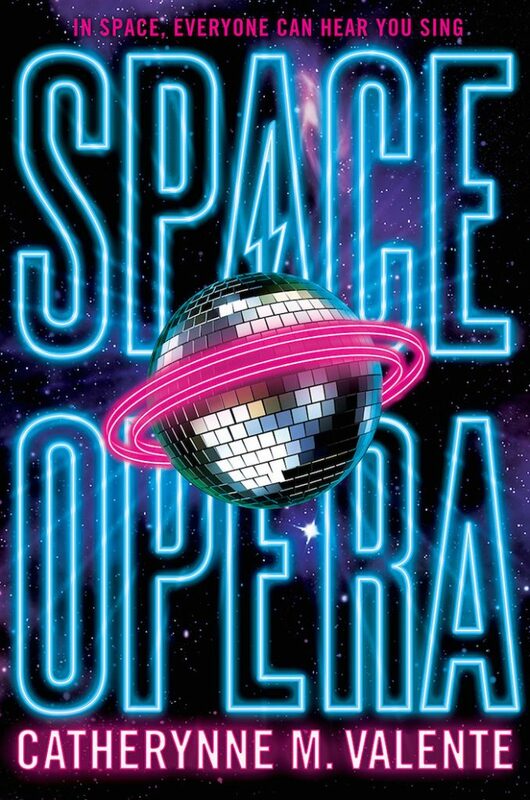 I was slightly nervous going into Lock In because it was a significant departure from the space based awesomeness he normally writes, but I really enjoyed that book. 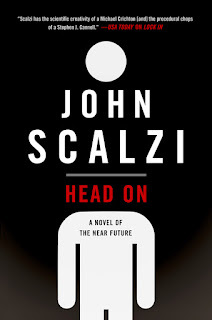 Head On is the mostly standalone sequel to Lock In, so I'm on board. 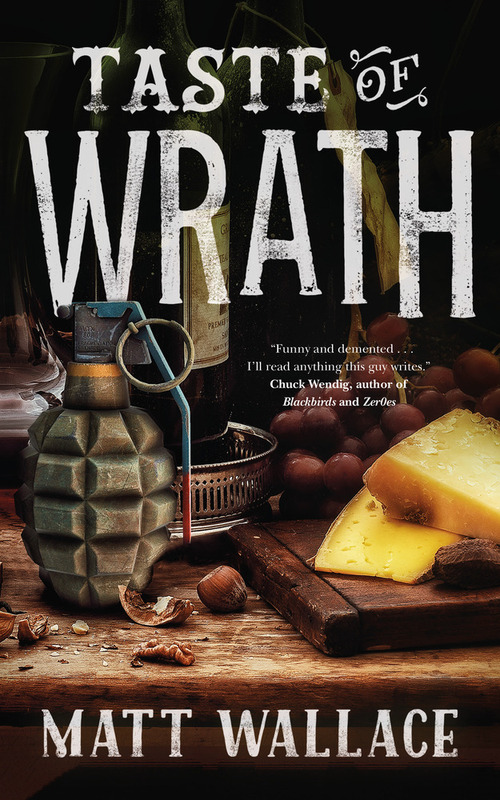 Plus, it's written by Scalzi. Of course I'm there! 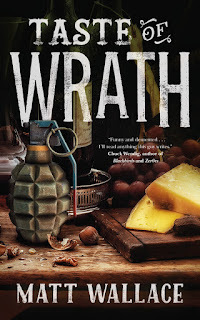 Why We Want It: You've probably already seen my review of Taste of Wrath. I love this series with all of my twisted heart and Wallace nails the friggin ending. It's bittersweet, but it had to be. I heartily recommend every one of the Sin du Jour novellas and if you're only just hearing about them, I entreat you to go start with Envy of Angels and prepare yourself for the delight you are about to encounter. Why We Want It: I really don't know what to say if the first paragraph of the publisher's description doesn't do it for you. It really is the most amazing book description I think I've ever read.